How Far is Jewel Residency? Our first ongoing project is Jewel Residency in Panvel. It consists of a total of 156 residential apartments measuring a total of 1,15,000 sq. 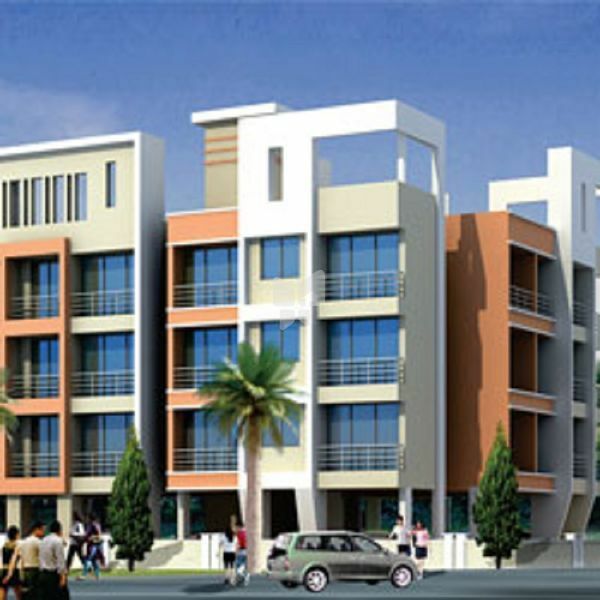 ft. including 1BHK and 2BHK. We are proud to say that it includes all modern amenities conducive to an excellent lifestyle for its inhabitants such as a swimming pool, a garden and play area, a club house with a gymnasium and much more. It is located just 6 minutes away from Panvel railway station and just 8 kms away from the upcoming Navi Mumbai International Airport. Granite kitchen platform with molded side support, branded stainless steel sink. Decorative main entrance door laminated on both sides with decorative fittings. Concealed copper wiring with branded electrical fitting, sufficient electrical points.